With their refreshingly unconventional and very groove-oriented stylistic blend, the KA MA QUARTET have made a name for themselves all over Germany. To hear jazz played with such an exuberant joie de vivre, dancing ever so effortlessly between improvised music and funk-infused rock, is truly a rarity. The unpredictable mixture of soulful grooves and inspired, surprising twists and turns makes for an intriguing listening experience. The recent amount of attention the quartet has gotten from the press (features in Jazzpodium, Sonic, Jazzthetik, among others) indicates they really are “on to something”. 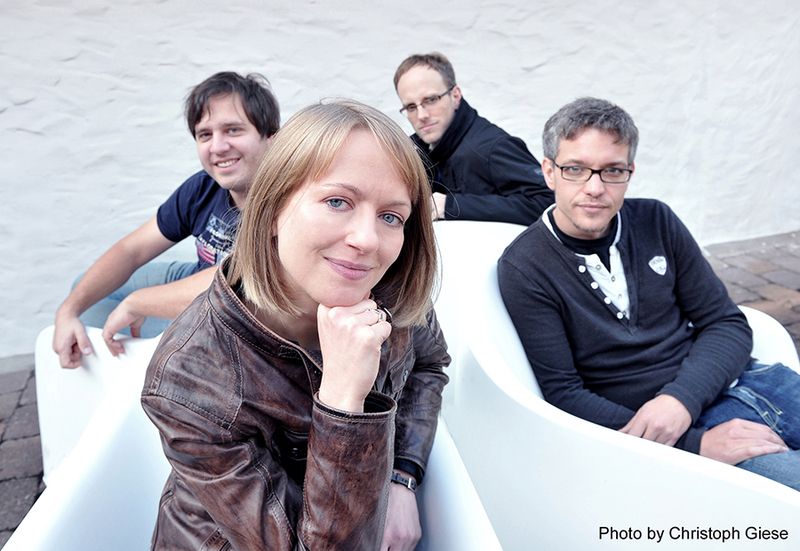 Following three albums released worldwide, concerts at prestigious festivals such as the Leverkusener Jazztage (future sounds 2012) and performances featuring WDR Jazz Prize winner Frederik Köster, this band has grown into a tightly knit unit with an equally multi-faceted and open sound. Fast-paced unisono passages, intricate odd measures and elaborate bass lines alternate with improvised parts. There is always room for ballads and more quiet sections as well, as displayed on the group’s album Duck On Ice, Flying Cow, which is yet another fascinating aspect of this superb and highly recognizable quartet. Following the worldwide releases of three regular studio albums and a live vinyl LP, the quartet has released their first tribute album on 09/02/2016 to great acclaim. It features new interpretations of John Coltrane’s legendary suite A Love Supreme. As a special guest, this production is joined one of Europe’s most renowned and sought-after conga players, Nippy Noya. 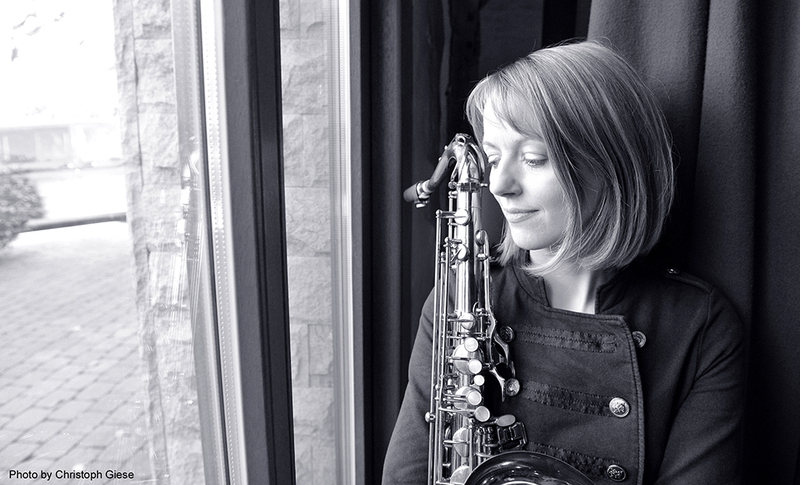 Katharina Maschmeyer is an incredibly talented saxophonist with a tone some players spend a career searching for and never find. The saxophonist with the powerful sound is lauded as one of the best new German jazz artists, and rightly so. …Her quartet has definitely proven that it’s a winner.